The internet is a dangerous place, and two-factor authentication (2FA) is one of the best ways to keep your accounts secure. It's a real pain to manage, though. 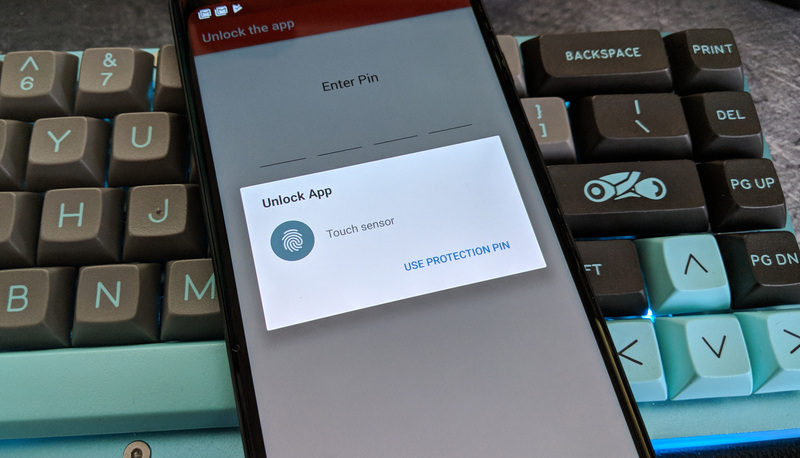 Authy makes 2FA slightly less annoying, and it's getting a long-awaited feature today in the beta. You can now secure the app with a fingerprint. There are a few ways to enable 2-factor authentication. 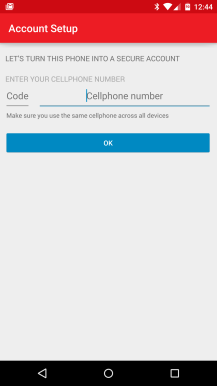 One common approach is to send a text message to your phone containing an authentication token. Another option is to have an app installed that will generate that string of numbers without making you wait. There are a few apps out there that will do the job. 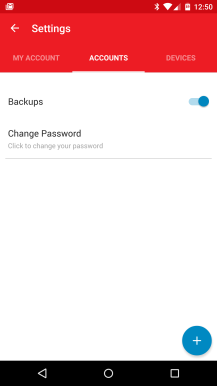 Google Authenticator is one. Another is Authy, which was acquired by Twilio a year ago. 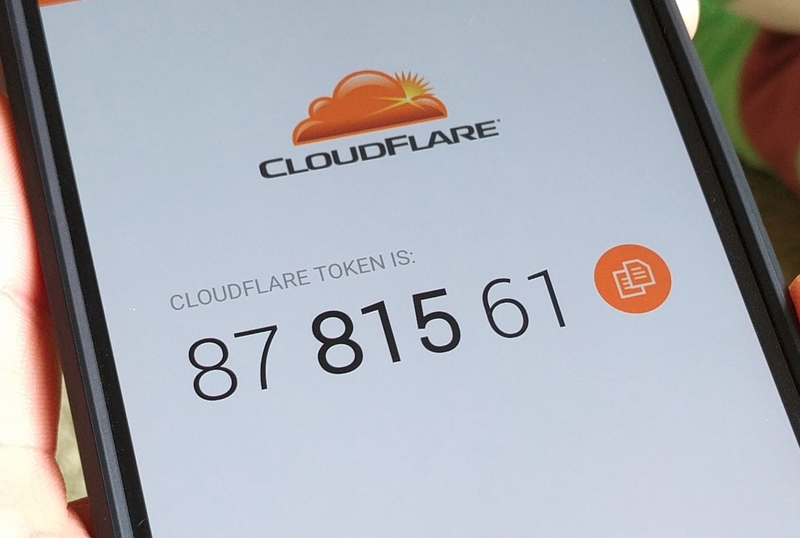 The latest version of the latter adds support for six, seven, and eight digit authentication tokens. Not only that, it makes those digits significantly easier to read. 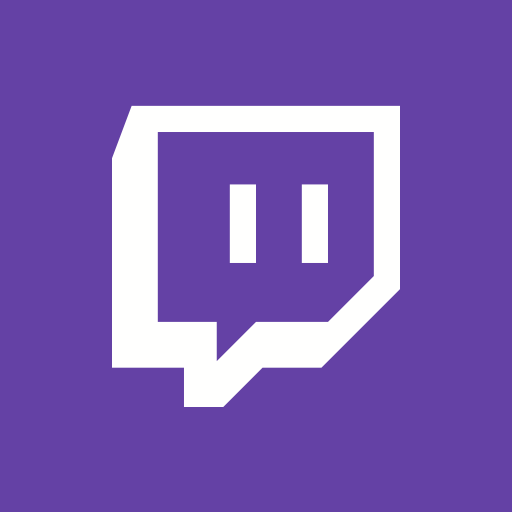 Twitch has been the largest live streaming video platform for quite some time, and now they decided to push out an update that helps users protect their accounts. Two-Factor Authentication is now available on all Twitch accounts. 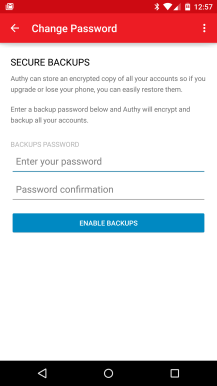 Enabling this feature adds one more layer of security by requiring something that you have in your possession, with the first layer being something you know (e.g. your password). This thing you have is a code, which can be generated through a Two-Factor Authentication application, or sent to you via a text message. This generated code changes after a brief interval, usually 30 seconds. Due to the nature of Two-Factor Authentication, attackers are unable to access your account without being able to generate one of these secure codes. Twitch has teamed up with Authy to generate a secure code for you. 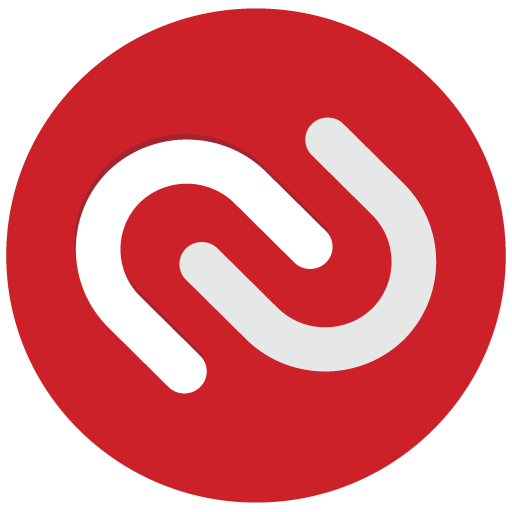 I've been using Authy for a few years now, and I highly recommend it as a way to manage your Two-Factor codes. Managing 2-factor authentication is a pain, but such is the price we pay for security, right? 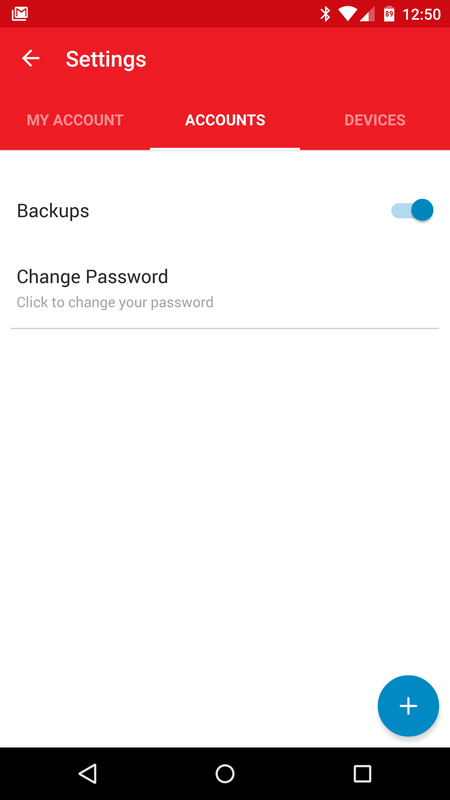 Authy makes it much less annoying with secure backup, device sync, and offline mode for 2fa. It hasn't been the most attractive app, but the new version is looking much nicer and more material. Two-factor authentication adds an extra layer of defense to your online accounts. 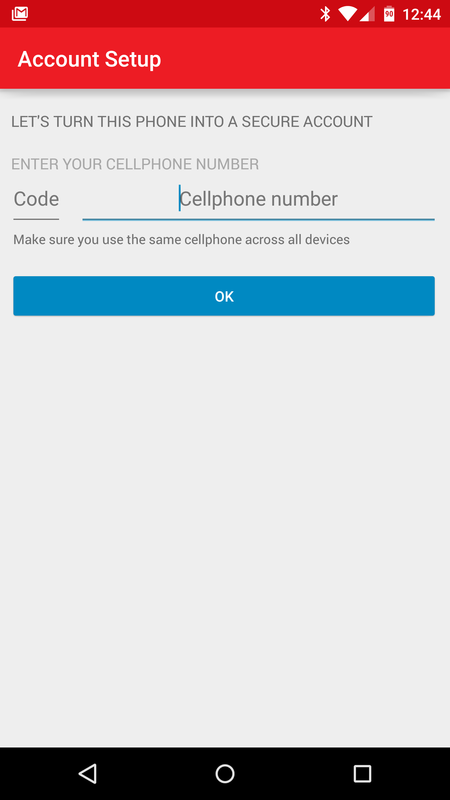 Typically there are two ways to go about it: having a text sent to your phone containing a numerical key, or typing in one that appears inside of a dedicated app. 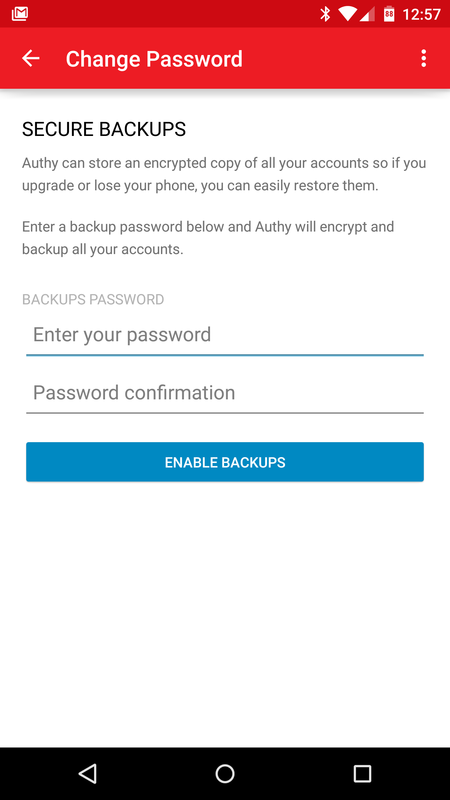 Google Authenticator serves this function just fine, but you have to settle for something that hasn't been spruced up since the Ice Cream Sandwich days. 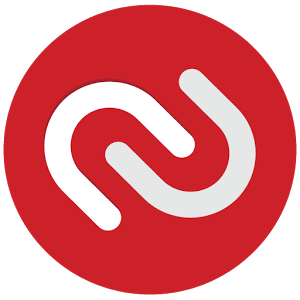 Authy is an alternative offering that looks a bit easier on the eyes. With the app's latest update, the company has made your various accounts significantly easier to access. Rather than having to slide out a menu from the left, each one appears inside a tile positioned across the bottom.